Watch a big league ballgame on TV today and what do you see, when the cameras pan the dugout, besides the ubiquitous ads plastered everywhere? Not much going on in there. Lots of spitting, some chatting, about baseball, presumably, and sometimes, like when the ump is squeezing the pitcher or the batters, some jawing. What you don't see anymore are the bench jockeys. Seems they've all gone away. In the old days, jockeying was an important part of the game and there were some good ones - Eddy "the Brat" Stanky, a lesser-known fellow named Hal Carlson, most of the 1934 Gashouse Gang. They knew how to do it. Bench jockeying wasn't about getting the other guy so mad he'd come looking for you after the ballgame or so mad he'd get himself kicked out of the game. It was walking a line, throwing the opponent off his game without getting yourself tossed. Get the other guy just mad enough so he'd be thinking about something you said and not about the next pitch. A good bench jockey needed attitude and my favorite jockey, Leo "the Lip" Durocher, had plenty of attitude. Leo was disliked by a lot of ballplayers, some of whom were his teammates, and by the fans, although the home town fans mostly adored him, and he was certainly universally disliked by the umpires. When Durocher retired from baseball, as a manager, he was second only to John Mcgraw in getting tossed, 117 dismissals to 95. 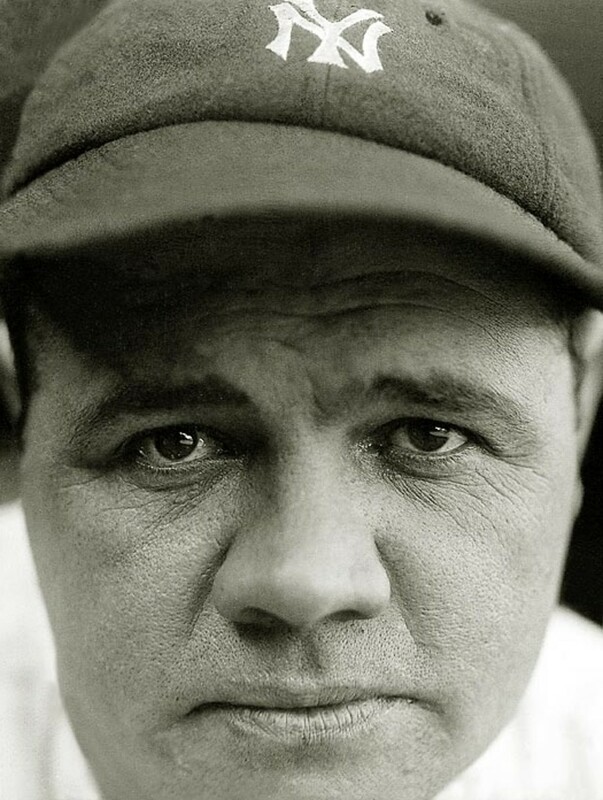 No 1, apparently, despised Leo as much as his teammate, Babe Ruth, which is somewhat confounding. The Babe was, by all accounts, a pretty easygoing guy, a fun-loving guy, not a guy to hold a grudge, but Babe never got over whatever it was Durocher did to him. 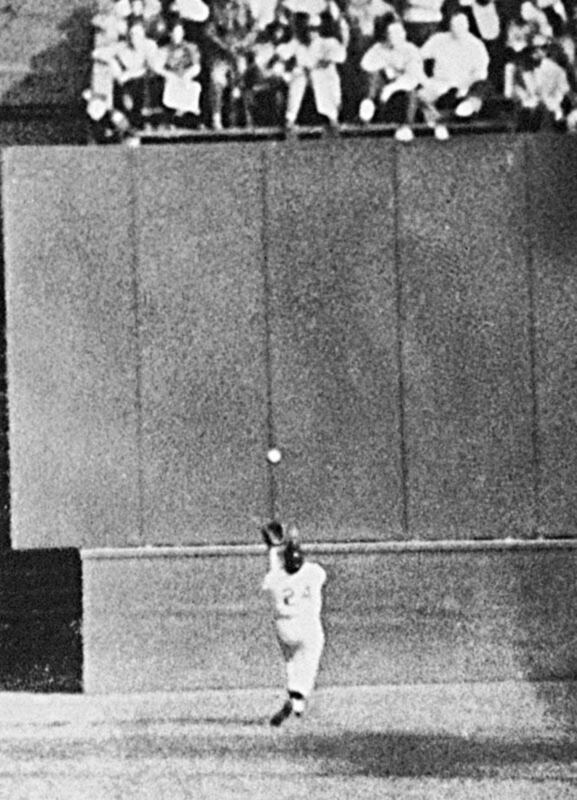 There are a number of different versions of the watch incident and like the Babe's famous called shot in the 1932 World Series, it maybe never happened. Here's 1 version: In 1925, Babe Ruth and Leo were teammates. 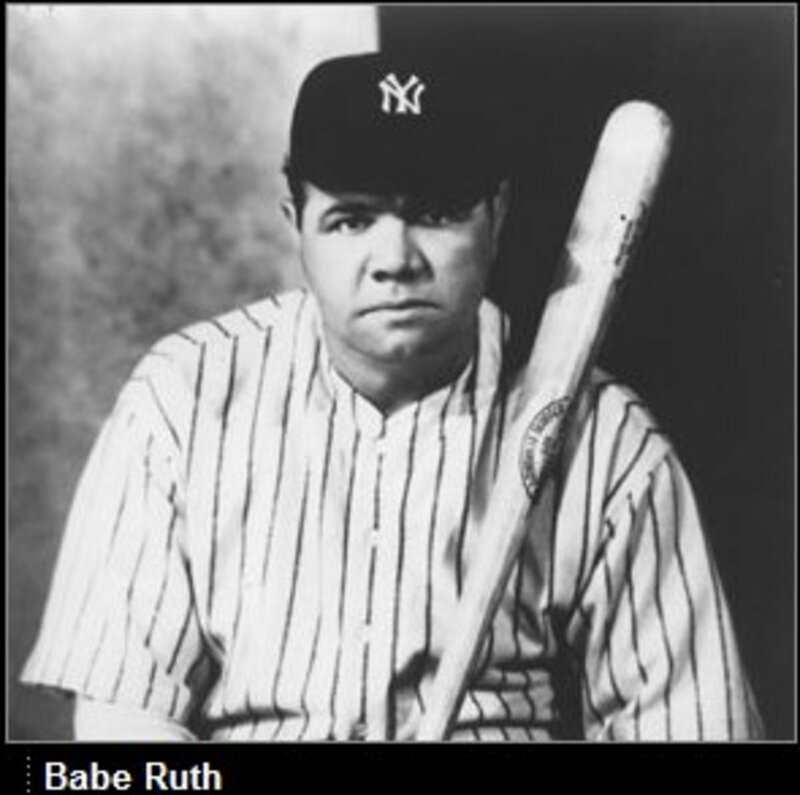 Babe was the biggest name in baseball and Durocher was a scrub and Durocher stole Ruth's watch. 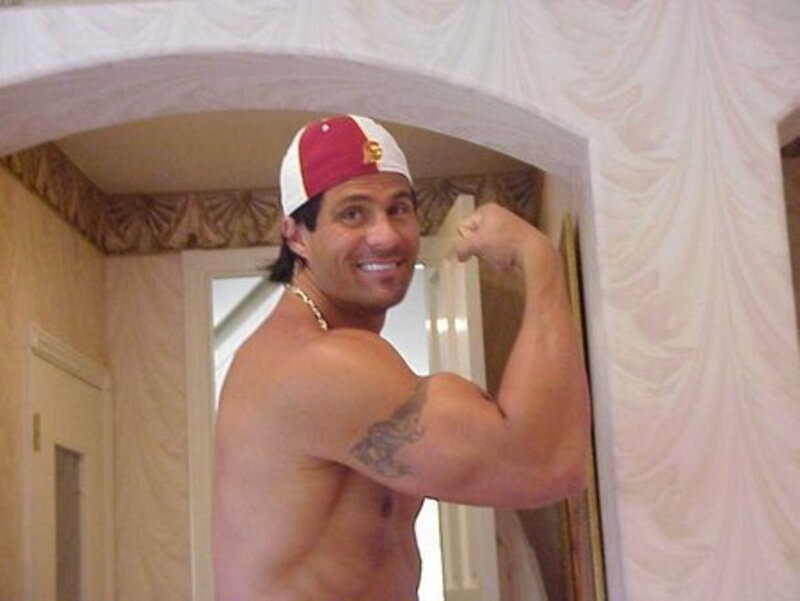 Or Ruth claimed he did, anyway, and they had a scuffle in the clubhouse and some say, before the 2 men were pulled apart, the 5’10", 160 pound Durocher was beating on the 6'2", 220 pound Ruth. Not smart, if you're a 19 year old, light-hitting rookie trying to make the ball club. It earned Leo a ticket back to the minor leagues, where he'd languish for 2 years before re-emerging in 1928. Durocher was, if nothing else, resilient. Whatever happened or didn't happen, Ruth spent the rest of his life baiting Durocher and calling him names and it must have been galling for Durocher, the 1 name that stuck - The All-American Out. Years later, Durocher got his revenge. Babe's playing days were over and what he wanted was to manage a big league ball club and in 1938, it looked as if his dream might come true. He'd hooked on as a coach with the Brooklyn Dodgers. The Dodgers were awful but having Babe suited up and coaching along the baselines was selling tickets and Babe thought he had an understanding - he'd be the next manager. 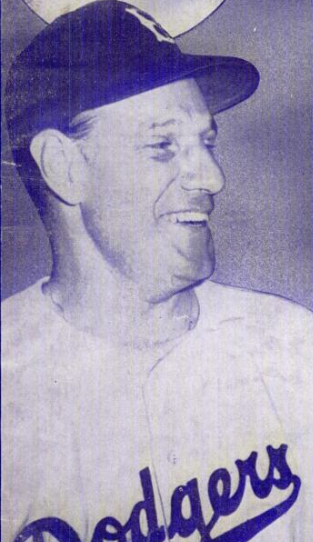 Durocher was on the ball club and he wanted to manage too and toward the end of the season, the 2 men got into it again, on the field this time, and with no record of who was winning the fight when the 2 men were pulled apart but over the winter, it was Durocher, not Ruth, who got the manager's job. The front office claimed Babe lacked maturity. Huh? And Leo didn't? I imagine the Babe really disliked Durocher after that, not that managing the Dodgers at the time would have seemed any great prize. The Dodgers were woeful but with Leo, they became contenders, Leo leading them to the National League pennant in 1941. Babe Ruth wasn't the only baseball immortal Durocher messed with. In 1928 and back in the big leagues, and in another story that may or may not be true, Leo was the Yankee shortstop and Ty Cobb, finishing off his career, was on first base and the batter, another immortal finishing out his career, Tris Speaker, hit the ball into the outfield. Cobb came around second base and Leo gave him the hip, the hip, not the lip, and Mr. Cobb sprawled in the dirt and got up and got tagged out before he got to third and as Cobb was going off the field, he growled at Durocher, something about killing him later. Babe Ruth, in the dugout, told Leo to go ahead and mess with Cobb, if it's what you want to do, just, please, don't call him a penny pincher, which Leo did, of course, the next time Cobb stepped up to the plate. Cobb went after Leo; the umps and some players restrained Cobb and after the game, Cobb went after Durocher again, which, remember, isn't what a bench jockey wants, especially with someone as ferocious as Cobb. The umps, so vigilant in maintaining order during the ballgame, only shrugged on their way to the showers, now the game was over. Leo, by his own account and no 1 else's, was running for his life and who saves him by putting his arm around Cobb and speaking soothingly, or at least long enough for Leo to vamoose? Babe Ruth. Babe Ruth saved Leo Durocher from the wrath of Cobb? Or maybe Ruth had ahold of Durocher, holding him until the enraged Cobb could get there and someone else, say, Lou Gehrig, who was a really nice guy, intervened. Once, getting interviewed in the dugout and referencing the manager in the other dugout, Leo uttered his immortal words, perhaps the most famous quote in baseball history: "Nice guys finish last." The manager referenced? Mel Ott, 1 of the greatest sluggers in the history of the game and a man who was, by all accounts, as sweet a fellow as, well, Lou Gehrig. Leo, though, more than anything else, wanted to win and sure, sometimes wanting to win could make a man prickly, but under the right circumstances, it could make him a hero too. 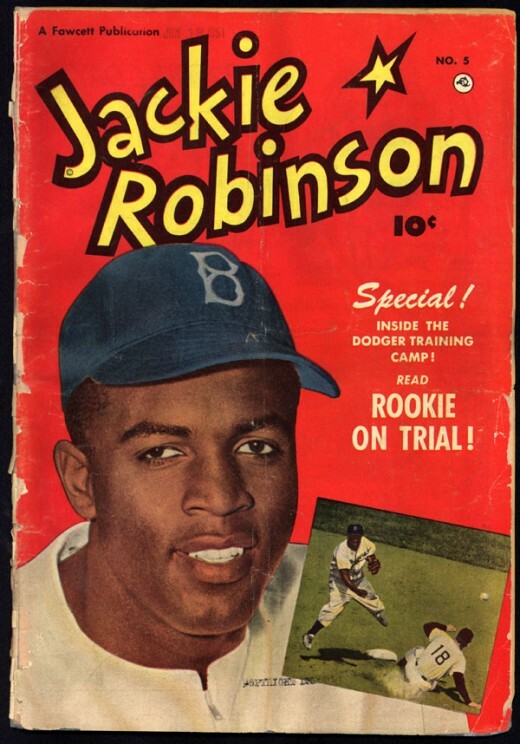 It was in spring training, 1947, Leo was managing the Dodgers and just before Leo got his 1 year suspension for "consorting with gamblers," rumors were swirling - a black man had been signed to play for the team. Some of the Dodgers didn't like it and were grumbling and circulating a petition and Leo quickly squashed the rebellion. It wasn't necessarily about civil rights or equality or fairness with Leo. It was about winning. Leo had seen what Jack Robinson could do and wanted Jack on his ball club. "Durocher with talent," is how Leo described Jackie. Later, and managing the Giants, a floundering rookie begged Durocher to be sent back to the minor leagues. 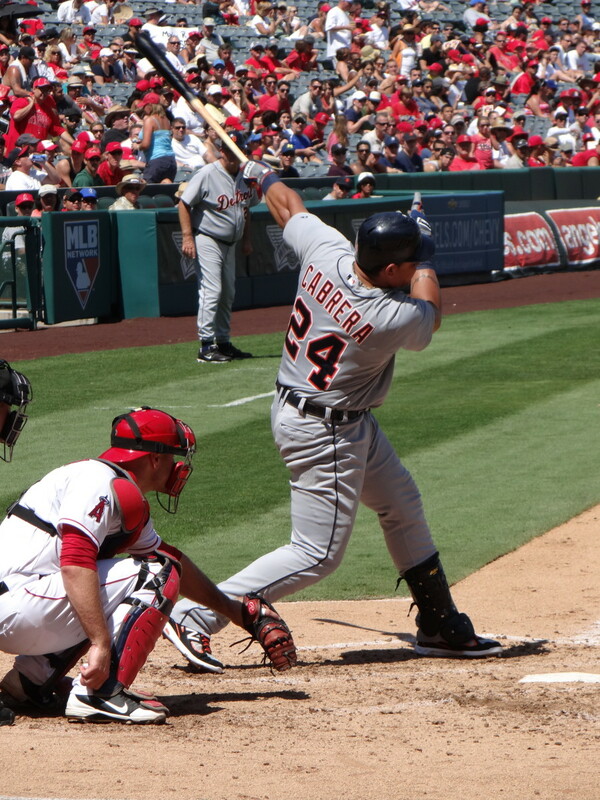 The kid said he couldn't cut it in the bigs. Leo coddled the kid. Coddled? Leo? Yup. Put his arm around the kid and told him he'd hit, and he did, oh, did he, and a few years later, a fellow on the team complained to Leo about the special treatment accorded the kid and Leo's response? That young man, soon as he fills out, is going to hit me 50 home runs a year, and you aren't. 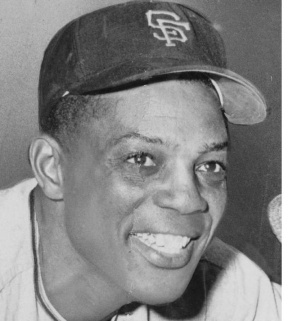 In other words, his name is Willie Mays, yours is something else. Leo was with the Dodgers in LA in the 60s, a coach under manager Walt Alston, another of those really nice guys. Walt and Leo had problems and it all boiled over in the dugout in the disastrous ninth inning of the third game of the historic Giants-Dodgers 1962 playoff. The Dodgers lost and soon after, Leo was gone. Not before he did some unusual scouting, though, playing himself on prime time TV and wooing Herman Munster and Jethro Bodine, 2 fearsome, if untamed, hitters, and Mr. Ed too; Ed it seems, had a knack for understanding the game, horse-sense, I guess you'd call it. Leo had 1 last shot at baseball glory, managing 1 of the best Cub teams of the second half of the twentieth century. He had stars at just about every position and an 8 and a half game lead in August but alas, it was 1969, the Cubs faded, the Miracle Mets soared and Leo's career sputtered. He managed the Cubs for a few more years and the Houston Astros but was soon out of baseball. Leo lived another 20 years or so and was snubbed by the Baseball Hall of Fame until 3 years after his death. Why so long? Well, Leo was never much of a hitter, .247 lifetime, but as a manager, he won more than 2,000 ballgames. And he did it the hard way, taking over mediocre ball clubs and making them into contenders. Maybe it took Leo all those years to get in because he wore people out. Maybe they needed to get over it. But ultimately, there had to be a place in the hall for a fellow who won all those games and whose career started at Yankee Stadium just 2 years after it opened and concluded in the Astrodome, a man who battled Ruth and Cobb and stood by Jackie and Willie, and who saw the potential in Herman and Jethro and who epitomized, for 50 years, the feisty National League. Maybe the hall snubbed Leo in his lifetime for fear of what he might say, did they allow him the opportunity to make a Hall of Fame speech. Too bad. It would have been 1 hell of a speech.